Intex today announced its association with Mozilla Firefox to bring the world’s most affordable smartphone, Cloud FX, the first Firefox OS device to India Priced in the sub Rs 2000 category, the smartphone will be targeted at first time smartphone users in tier II cities and rural areas and is expected to hit the market first week of August. Cloud FX will come equipped with all the key features of a smartphone at a never before price without compromising on the quality. It will be the first low cost smartphone to operate on Mozilla Firefox offering a smooth user interface for the first time smart phone user. 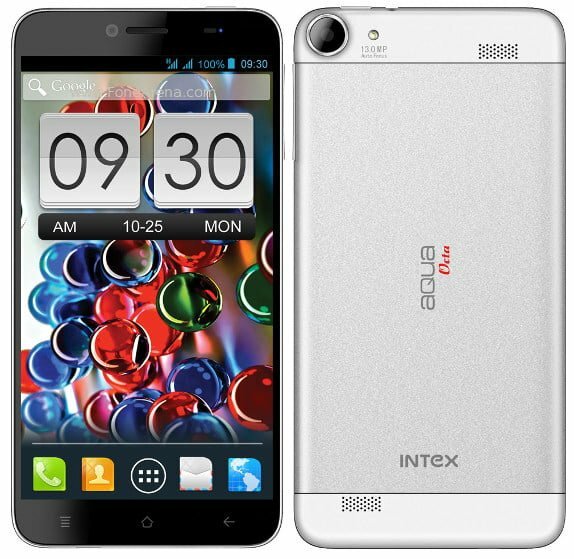 Cloud FX will be a dual-sim smartphone with 3.5-inch screen powered by 1 GHz processor, other excellent features include a 2.0 MP camera, Wi-Fi and Bluetooth enabled. From where do you get the price of Cloud FX ? Read the FFxOS dent article 1st…came to the conclusion that it wont make up to that level. now reading this price n feature..conclusion changed that it will wash up n badly hit nokia n samsung low end phones ranging Rs.1500-5000. no one will buy that nokia small screen s40 phone with just call/sms feature or samsung with Java problems in low end phones after seeing this thing.